Thanks TheRealJoker got for 70p ! I always shake the bottle first, same as with ketchup, it seems to help! I've stopped buying this stuff as it comes out like liquid sh*t about half the time these days. Shame as it used to be my favourite but Dove standards have clearly dipped. 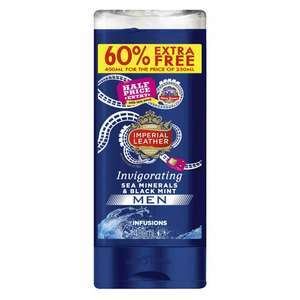 This is also at Superdrug for £1.88 each - 10% 'student' discount (you can use Totum ;) ) which makes it £1.69 each. I bought quite a few on this offer, while Amazon is slightly cheaper the reviews suggest it may be watered down so if you don't want to take the risk... Still a good price and I suspect those reviews were about a Marketplace seller as opposed to Amazon so heat added! Was available at Halifax Aachan Way couple of days ago. Not many left on shelf, but may have restocked if lucky. Great deal if you can find it and a great price to buy to donate to the food bank. &#x1F525;added. None in portswood. Can't think of a tenners worth of stuff to buy online for c&amp;c either. Carex Drumstick Bubblegum Hand Wash Soap and Shower Gel 99p each at Home Bargains! These smell amazing! There's also bubble bath to match! They are great for kids encouraging to wash hands, but they really do dry your hands out, not great for sensitive skin. My son had a bit of an allergic reaction to these - sneezing profusely. This price in my local co-op pharmacy and has been for months.. I have never seen these particular scents in my local store before. Normal price?? Whats the deal?? Was £38 for 110ml at Boots a week ago. Never miss a 'Shower Gel' deal again! These are usually £1 when on special offer, currently reduced to clear in Asda @ 50p. Vegan too. 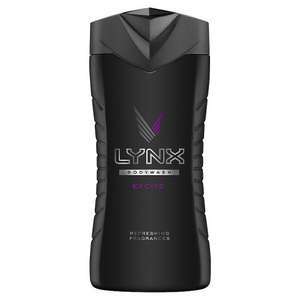 Black plastic won't be recycled in my city as the machines can't distinguish what type of plastic it is, so I refuse to buy any Lynx shower gels that are all black plastic. I would recommend you all check your local council recycling. 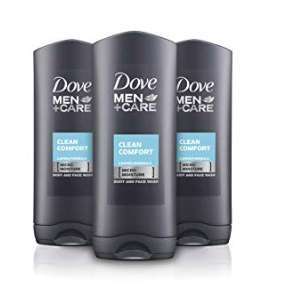 Dove for men cool fresh XL shower gel 400ml, instore at my local Boots. Maybe national? This is good stuff, lasts well and doesn't leave skin dry like Lynx. 10 real lemons are packed into this zesty Lemon shower gel.100% natural Fragrance. Vegan approved. For external use only. Used this on holiday to keep the mosquitoes away as they don't like the lemon scent. Not sure if it works but I didn't get bitten. 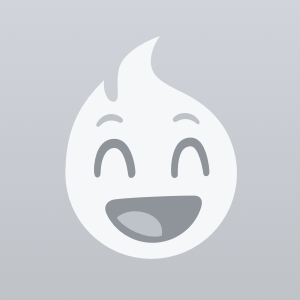 and it burns burns burns, the Flaps on fire! This should be rebranded as paint stripper. Once on the danglies is enough for any man. Horrific product. Would of added heat but it's already got that. There are currently no listings for this product. 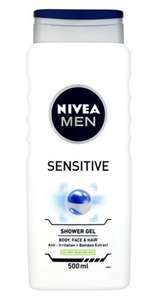 Champions League Edition Shower Gel: as used and recommended by Lorus Karius. Apply Liberally in hands, rub until sufficient lather is generated, best applied at half time. If he uses his nose to smell, of course. Thanks OP- only thing would say is you have codes round the wrong way. Thanks ordered! I'm afraid there is more synthetic crap than natural ingredients. Green wash that's all. I'm having a pint in my local Wetherspoons and there's quite a few people I would like gift a few of these to. Anyone mind filling me in on what and where Iceland food warehouse is?